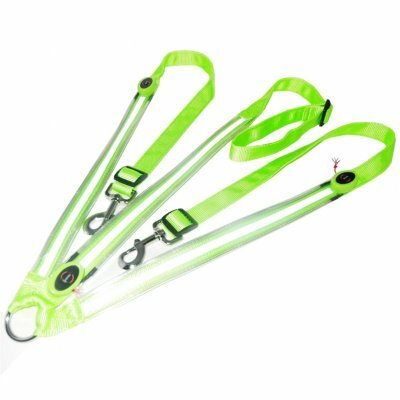 Successfully Added Outdoor LED Luminous Horse Chest Belt Horse Gear Equestrian Supplies to your Shopping Cart. High-density polyester webbing belt, firm and wear resistant. Super bright LED light string, has warning function at night. Strong metal buckle, can withstand long strength dragging. Stylish design, give your horse a fashionable look. Battery: The product has 3 light modes, each mode comes with 2 button batteries (CR2032), can work for 50 hours in the state light mode.